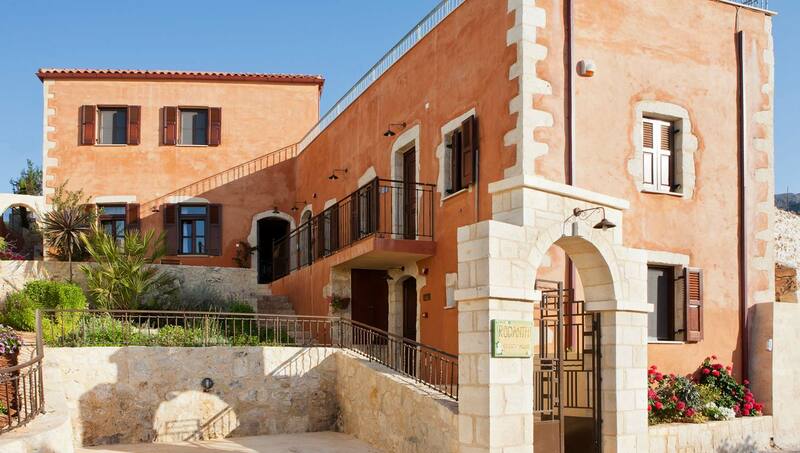 A rock building of 1929 used to be the home of our grandfathers, the home of a typical Cretan farmers’ family. It was restored with respect to the traditional architecture and was transformed to a guest house. 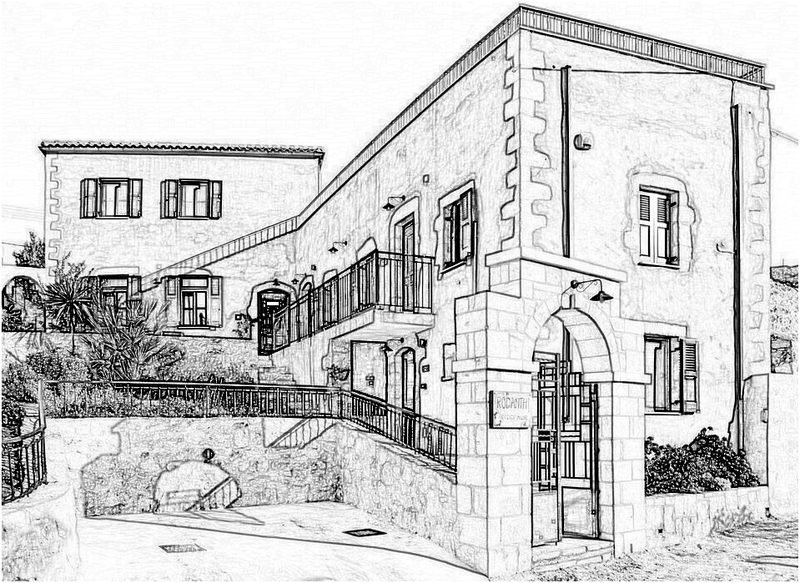 The expertise and the talent of the architect Toula-Trimandili-Magkann, our love for this land, the moments we lived and cherished in this place, the memories and the emotional bonds with our grandfathers who had built this house with their own hands are instilled to the final result. Our goal is to make every guest feel as he or she visits his grand-parents’ house and experience the original Cretan hospitality, taste the traditional Cretan dishes and travel back to the old times.